Did you know there are over 200 species of bees in the UK? 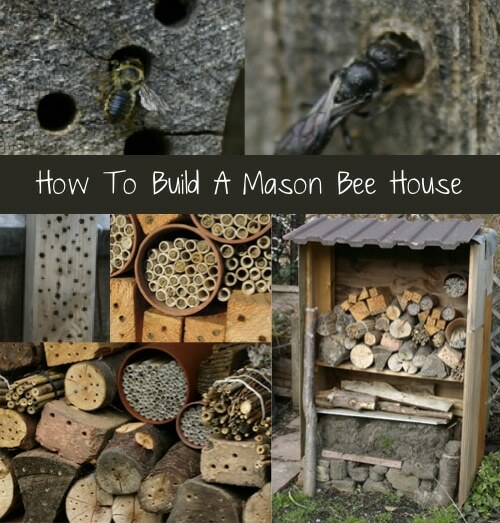 Bees can be very beneficial to your garden and here’s how to build a Mason bee house to make them feel right at home. Different bee species prefer different kinds of accommodations but you can get started, and learn a lot, with this info on the Mason bee.